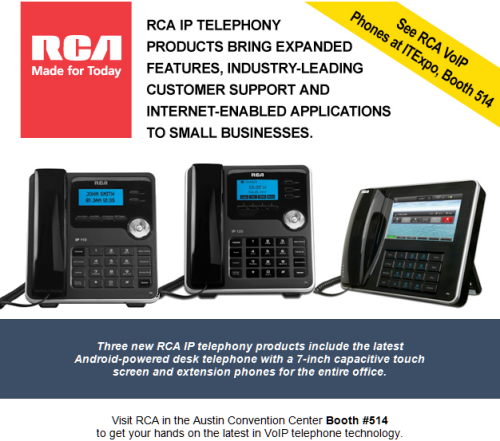 RCA Makes Android IP Phones? Who Knew? When I think of RCA my nostalgia kicks in and I think of two things, both of which are antiquated technologies. One, I think of my grandparents huge TV inside a wooden frame that sat of the floor. Nowadays you hang up your flat-screen TV and the TV never touches the floor. As a 6-year old kid I assumed the RCA dog was because the song on the record was "Hound Dog". 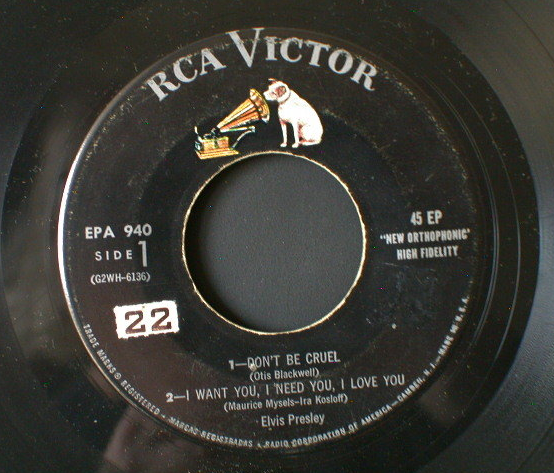 Hey, it made sense to me and it's not my fault my father didn't own any other RCA records. I'll have to find out the specs for the other two phones when I visit their booth (#415) in the Austin Convention Center.